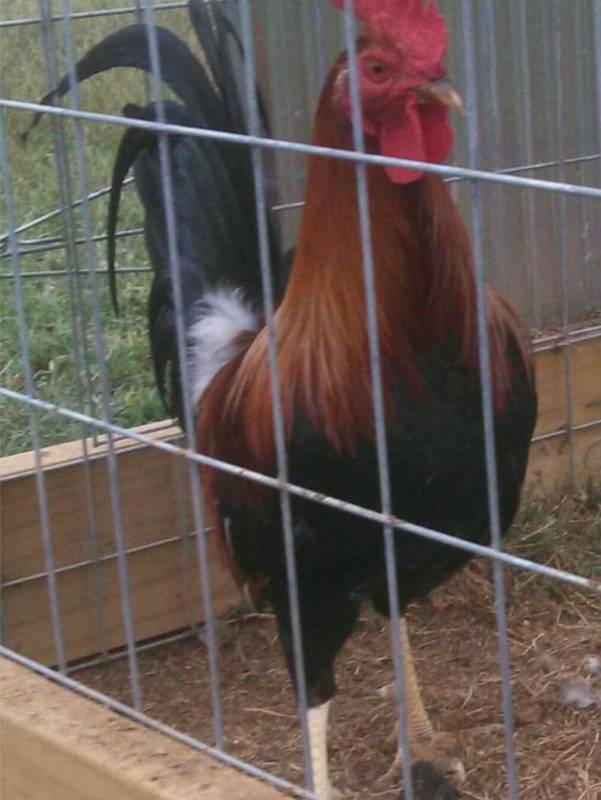 My grandfather originated the radio fowl in 1962. 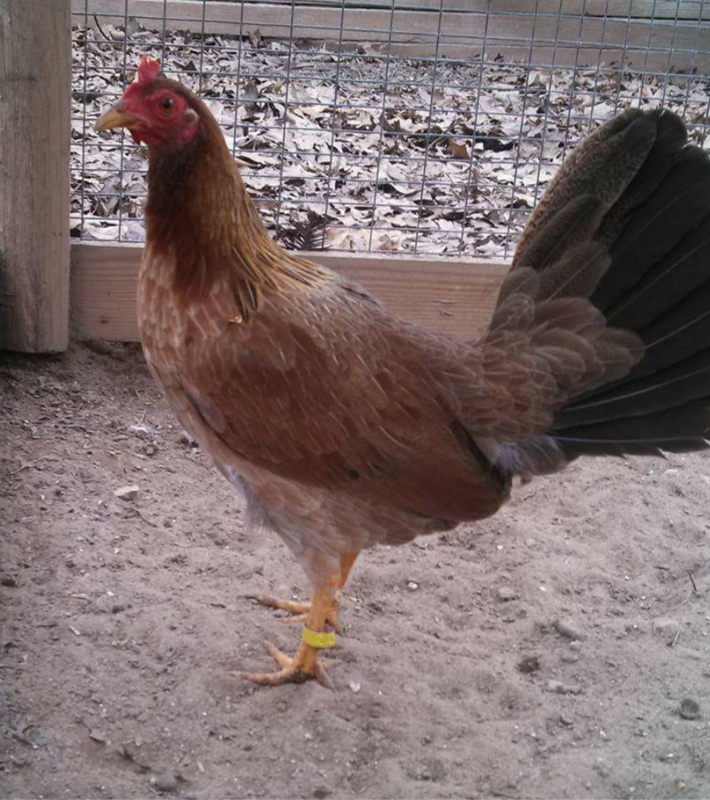 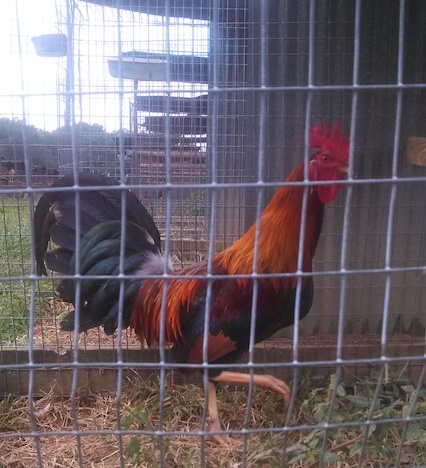 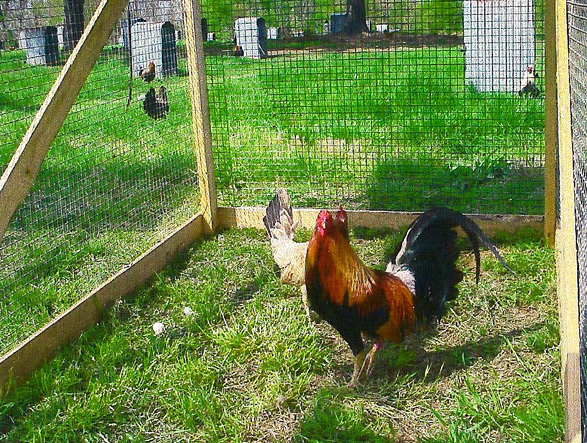 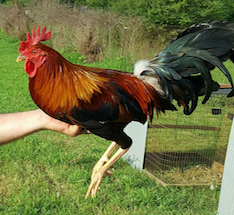 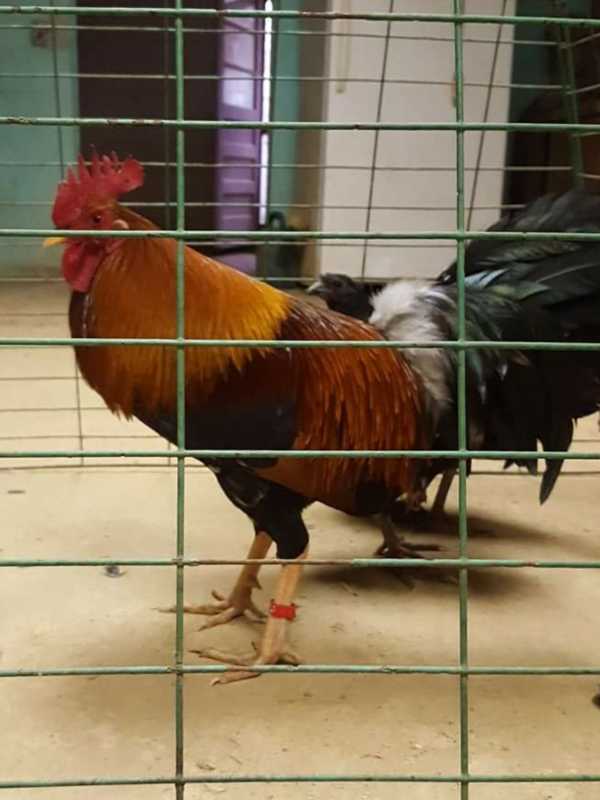 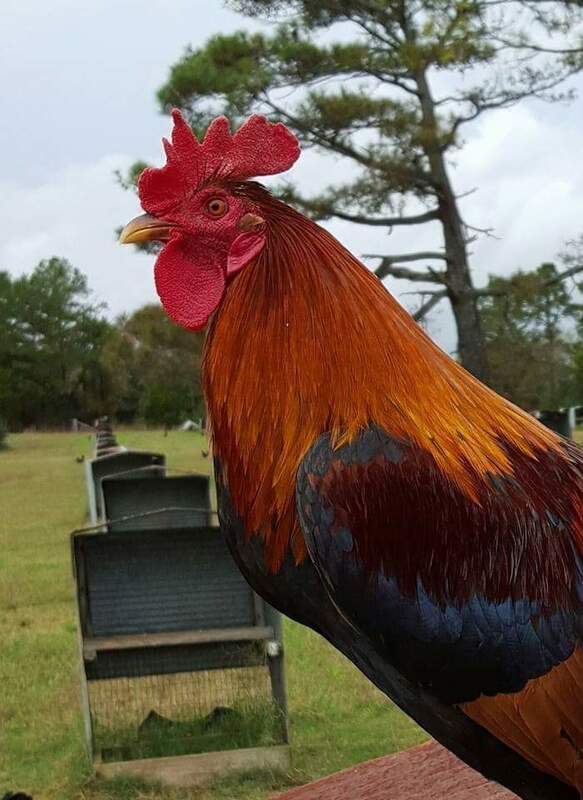 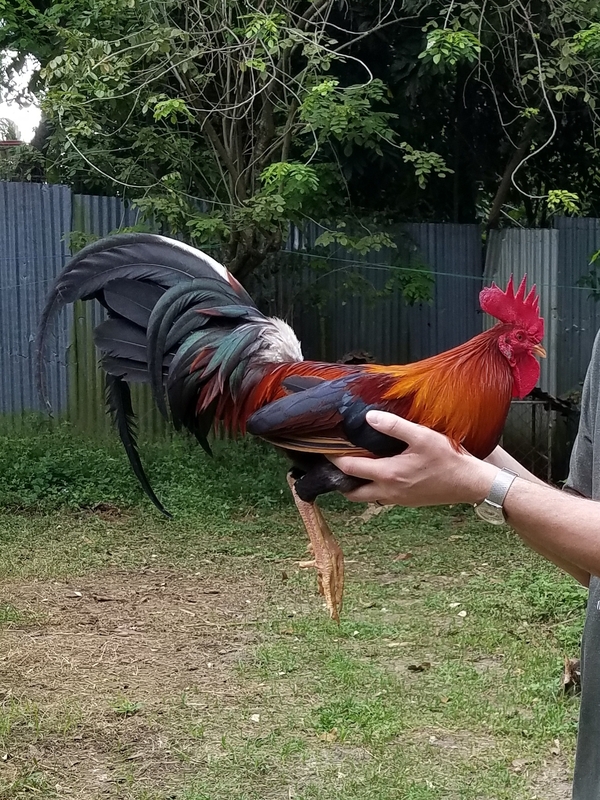 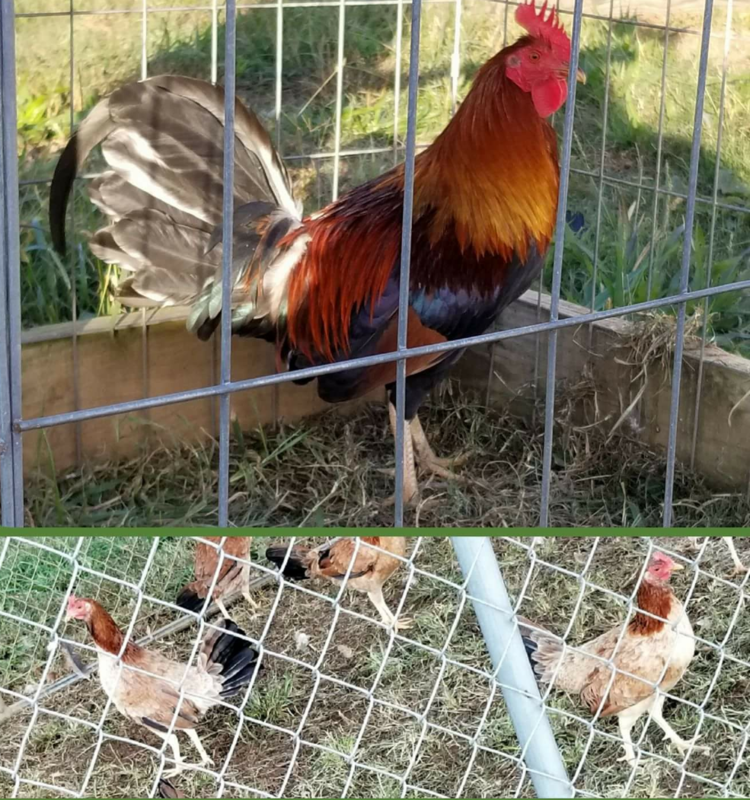 The original rooster was 1/2 Murphy and 1/2 White Hackle. 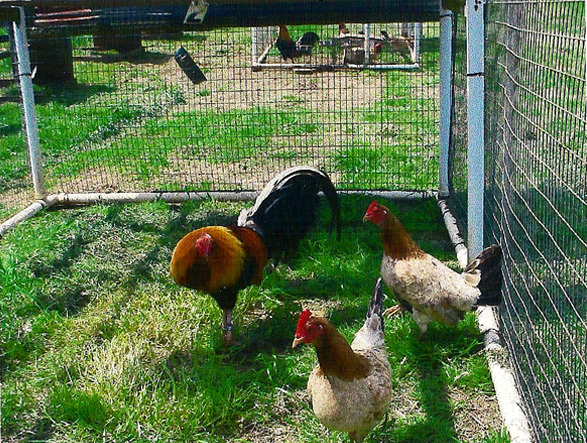 We still use this family today as our foundation line. 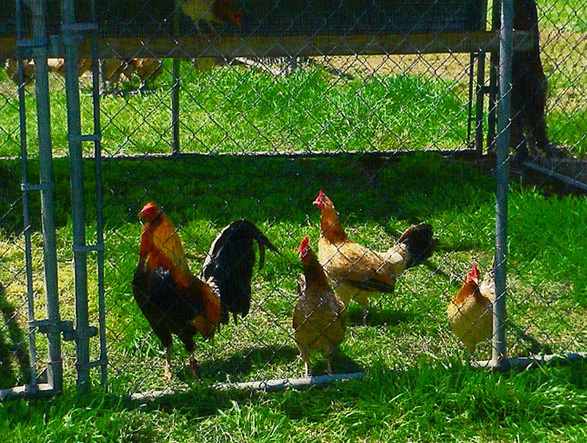 They are straight comb, yellow legged fowl. 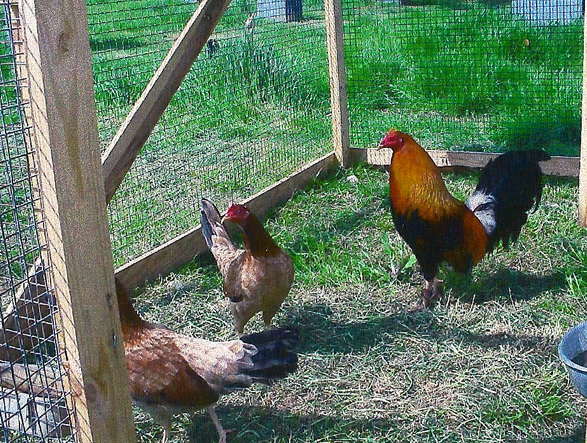 They also come in light orange or dark red with medium station.